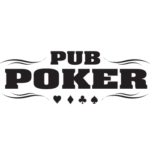 Can you imagine a venue full of players enjoying our live game show in your pub, club or bar each week? 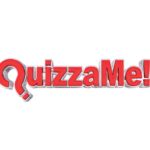 QuizzaMe is the social trivia event for all ages and backgrounds, bringing people together for food, drink and fun. Our events are hosted by professional Quiz Masters who are all from an entertainment background, there to entertain your guests, help drive weekly visitation and add plenty of laughs. The heart and soul of QuizzaMe is the special wireless buzzers. Every question is multiple choice (so the right answer is always on the screen) and with limited time to answer, no one can cheat with Google anymore! Built in audio, picture, video questions and MORE! All QuizzaMe shows feature family friendly content, games and activities, and many ‘non-typical’ trivia players are drawn to QuizzaMe because it’s so easy to play! 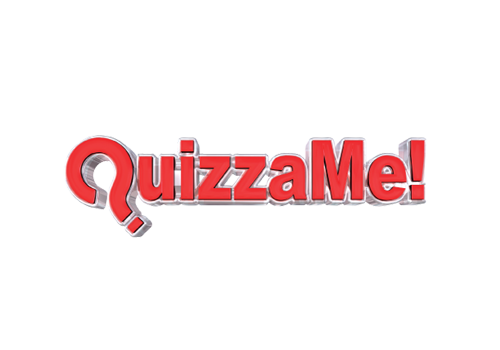 QuizzaMe is the perfect way to drive mid-week bar and bistro trade and build a loyal following of good natured trivia players. We supply all point of sale materials and promote your event on our website and social media. 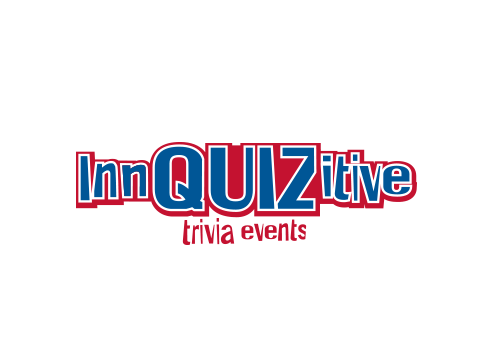 InnQUIZitive is both a hosted or self-hosted (location dependent) big screen trivia extravaganza. We supply you with everything you need to host an exciting audio visual event in your venue. 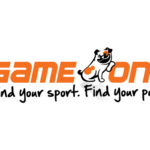 To self-host all you need to do is find an outgoing staff member/friend to host and we do the rest. 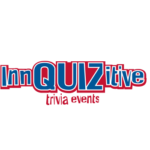 InnQUIZitive is the perfect way to drive bar and bistro trade in your venue. Our trivia events are the perfect way to welcome groups of family and friends who will enjoy a meal and a couple of drinks while taking part in the exciting trivia event. 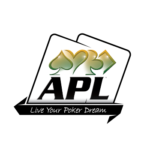 Each week we send you a trivia kit, which includes questions, answer booklets and a PowerPoint CD to deliver the event in an audio visual format through your big screen TV. Your staff member simply puts the CD in and away they go! Our events are all inclusive, a perfect way for friends and family to spend an evening at your venue. We will supply you with point of sale materials and promote your event on social media. Get in touch and let us work with you to provide a tailored trivia event for your venue.